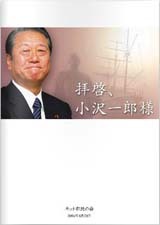 On 23rd May 2011, Mr. ISHIBASHI, Katsuhiko (born in 1944, Professor Emeritus, Kobe University) spoke at the Committee to Audit Administration in the 177th Session of the National Diet. Following is the full text. I thought I had warned enough at the public hearing of the Budget Committee of the House of Representatives at the 162nd Session of the National Diet on 23 February, 2005. I wish to reiterate here to express my deep disappointment that my earlier warnings had no influence and therefore of no use during the Session. I therefore hope that today, my opinion may be useful to some extent. It has been reported that Fukushima Daiichi disasters were due to chain of reactions: big tsunami, disabled emergency diesel generators, loss of all the electric power sources and inability to cool. However I think there is a high possibility that this severe accident was caused by earthquake shocks before tsunami. It is very crucial and I wish to emphasize it strongly because common atmosphere tells us as if one should not talk about it. Mr. TANAKA, Mitsuhiko (former technical expert of nuclear reactor) wrote the same in the magazines, Sekai and Kagaku in April. Regarding the No.1 Reactor, strong quakes might have damaged some pipelines, which lead to loss of coolant. In other words, cooling ability was lost. It is assumed that this loss of coolant caused melt down. 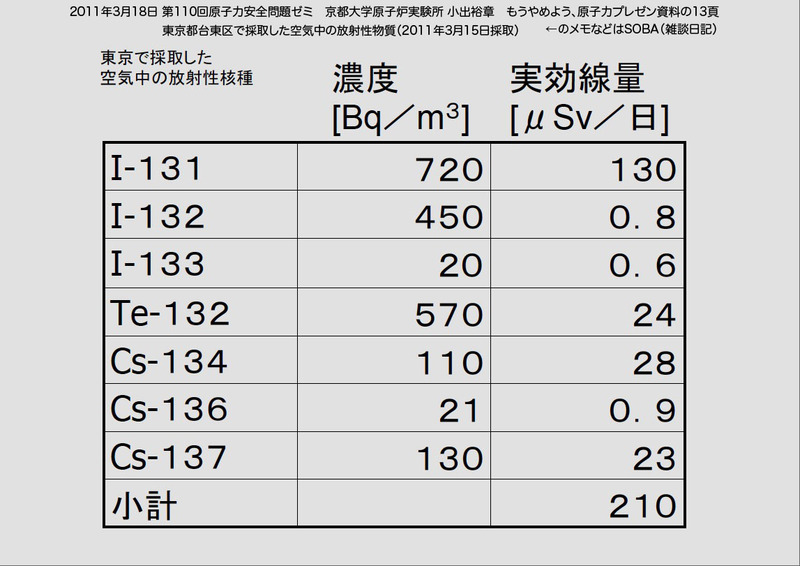 Tanaka’s discussion is based on thorough checks of data such as open data by TEPCO, water level in pressure vessel, pressure and pressure within containment. 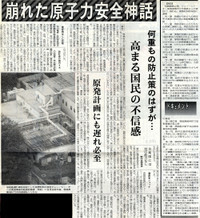 It is highly possible that suppression pool was damaged by strong earthquake shocks in the No.2 Reactor. So this means a loss of function to shut. 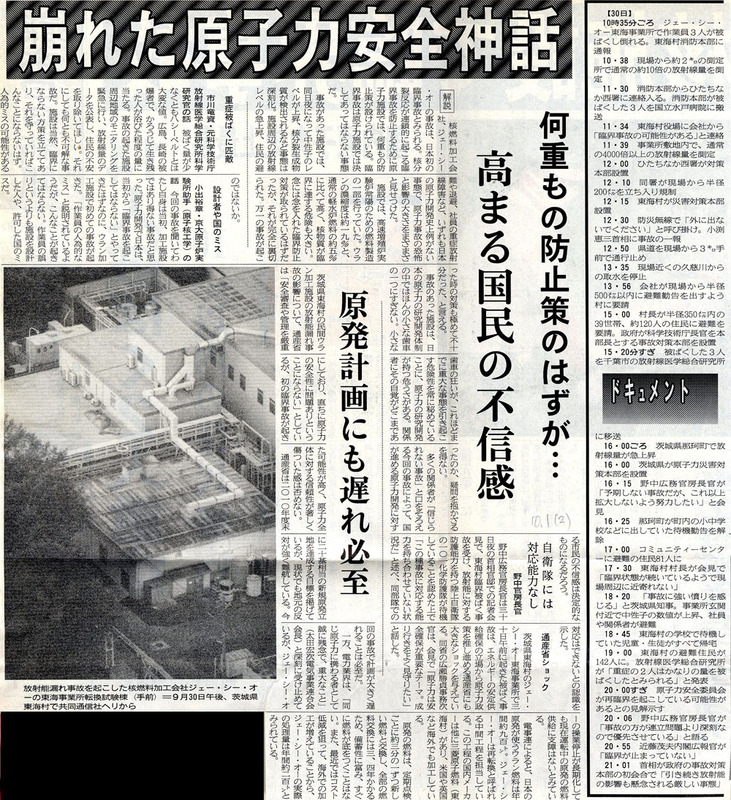 Mr. Tanaka wrote that this might have lead to leaks of radioactivity and hydrogen, hence hydrogen explosion in the No.2 Reactor. 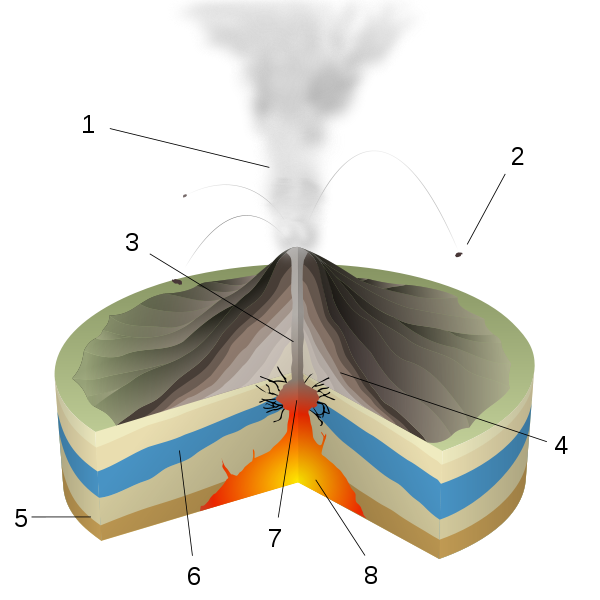 I am a seismologist. Loss of coolant is quite possible from seismological point of view. 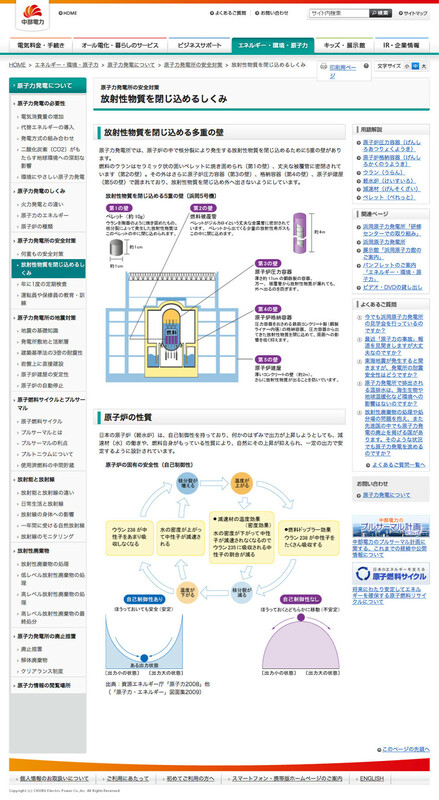 Shakes at the bottom of the foundation board in the nuclear reactor building, as reported by TEPCO, exceeds shakes presumed by earthquake-resistant structure in NO.2, NO.3 and NO.5 Reactors in east-west direction shakes. Furthermore, there is a possibility that seismic motion exceeded the level of earthquake-resistant structure with regard to records taken underground, although its accuracy should wait for further analysis. Even in case of excess, it may not be extreme as compared to the case of Kashiwazaki-Kariwa in 2007. The excess itself alone is very critical. I should like to call your attention, in the Fukushima case, to the fact that duration of shakes was very long. Duration caused by underground seismic waves at the magnitude 9.0 level was about 3 minutes. This is very long. Likewise, Fukushima Daiichi was affected by these waves and shakes were long. Therefore, it is possible that lasting and repeated weighting might have caused damages. 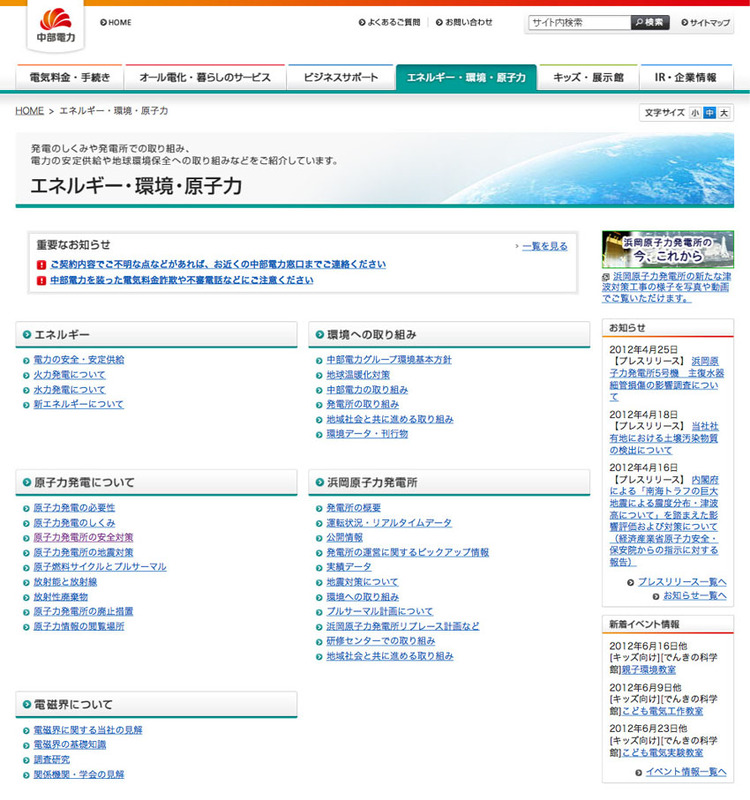 On the other hand, it is very important to know that safety against earthquakes of Fukushima Daiichi nuclear power plant was confirmed by the National and Industrial Safety Agency and Atomic Energy Commission in 2009. 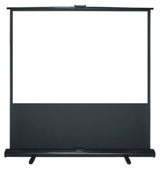 In other words, it was recognized that stopping, cooling and shutting functions were equipped. But this accident implies that confirmation on safety against earthquakes was wrong. I cannot yet conclude it but the issue is so important that it needs to be seriously discussed. But at present, it seems to be somehow avoided. I overheard that TEPCO might announce something today, something to the extent that pipelines were not damaged until tsunami came. Once again, this issue should be discussed seriously and made open to public. The very fact about excess beyond presumed shakes means problems in the guidelines to check on earthquake-resistant structure, revised in 2006. Furthermore, if we assume that this serious accident occurred because of earthquake shakes, then the whole process of deliberations, related results and reliance would be lost. 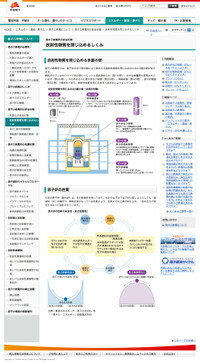 Since 2006/ 2007, back checks have been conducted in all nuclear power plants in Japan. We may have to re-do the whole process all over again. Here is my second point. On 30th March, Nuclear and Industrial Safety Agency instructed electric power companies to take emergency safety measures against tsunami with regard to all the nuclear power plants in Japan. 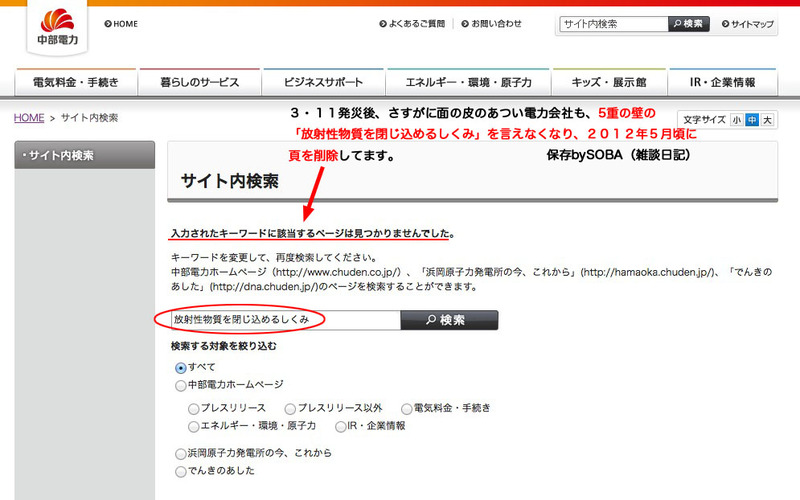 In other words, this instruction perhaps was to implement emergency safety measures at all the nuclear power plants in Japan so they would be OK even in situations similar to the case of loss of all sources of alternating current electricity due to big tsunami as per the Fukushima Daiichi Nuclear Power Plant. So all the electric companies took actions such as acquiring vehicles which can generate electricity, building temporary water tanks at higher places, storing lots of hoses as well as simulations to operate these equipments. These actions raise very serious problems. One of the 2 problems is that the afore-mentioned first point was ignored. Measures against tsunami alone do not guarantee safety. Guidelines to check on earthquake resistant structures should be reviewed. Back-checks must be undertaken again. The second problem is that Nuclear and Industrial Safety Agency instructed all the nuclear power plants in Japan to assume big tsunami and loss of all the power sources. This assumption itself is not in accordance with Guidelines to Check Locations of Nuclear Power Plants. A copy of the Guidelines to Check on Locations of Nuclear Power Plants, a one-page document Reference No.3 is the very basis of related guidelines on safety checks and was approved by the Atomic Energy Commission in 1964. Basic thinking contained in the Guidelines to Check Locations of Nuclear Power Plants, in particular, conditions of locations, basically goes as follows: in order to be prepared for an unlikely accident and to secure public safety, basic conditions of locations are necessary: locations where no past events with incitement to bring big accidents took place, where such events would never occur in future and where events to maximize disasters may be few. It is clearly stated in the guidelines that such basic conditions of locations are necessary. But now they urge to assume that big tsunami and related loss of all power sources may cause accidents in all the nuclear power plants in Japan. This is surprising as it is clearly against conditions of locations. Based on human common sense and conscience, I think it is crazy to operate nuclear power plants where big tsunami may occur. As if a group of seasoned people in their 60’s and 70’s organizes a tour to climb the Northern Alps (in Japan) in the middle of winter after a snow storm warning, this is just not right. In short, it is only nuclear power plants, just electric power plant, so they think. There is no need, I think, to operate such a dangerous structure where big tsunami may come if its purpose is only to generate electricity. Thirdly and to my regrets, Nuclear and Industrial Safety Agency and Nuclear Safety Commission are now supporting nuclear power plants. 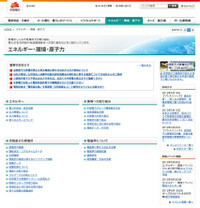 I get similar impressions following 3.11 Fukushima Daiichi Nuclear Power Plant’s accident. May I refer to a case I was directory involved? In 2007, Kashiwazaki-Kariwa nuclear power plants were damaged by Chuestu Offshore Earthquakes in Niigata Prefecture and all the 7 reactors stopped. At that time, I participated in discussions of the Niigata Prefecture Sub-Committee as its member. Several researchers pointed out that there existed submarine active fault off the coast of Kashiwazaki-Kariwa Nuclear Power Plants. 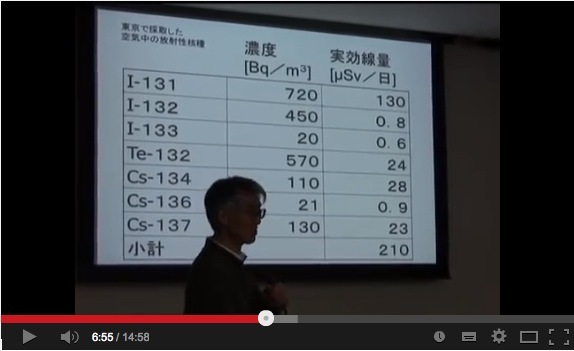 Nevertheless, TEPCO ignored this very huge submarine active fault. 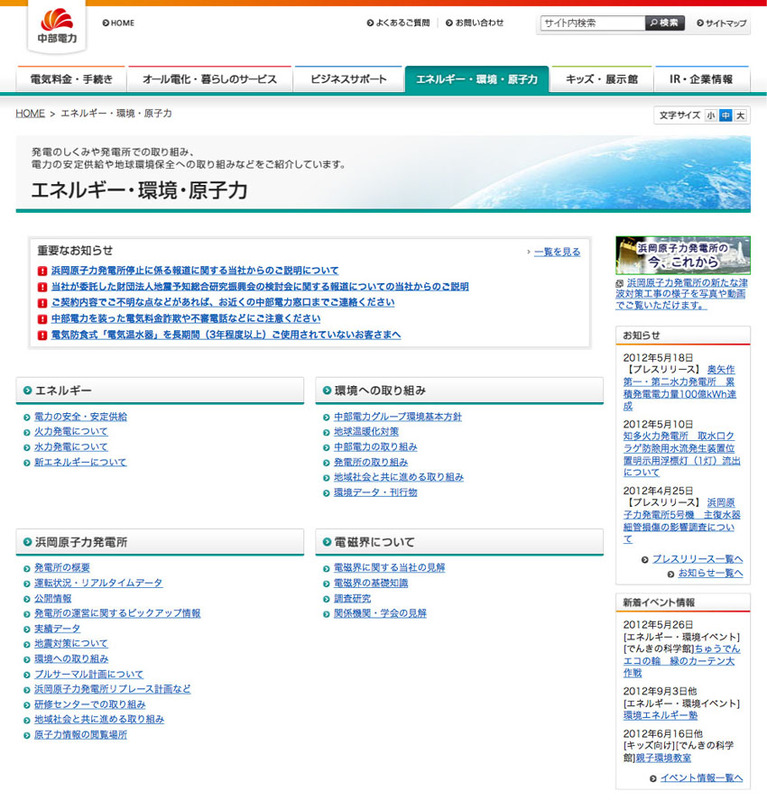 TEPCO picked only a part of the 36km fault and assumed earthquakes at the magnitude 7.0 level to take place there. In case of nuclear power plant, we must consider naturally such issues with safety first in mind, but TEPCO did nit respect it. This, in a sense, can be interpreted as camouflage of earthquake resistance of nuclear power plant. Please refer to the document Reference No.4 for details. Nuclear and Industrial Safety Commission and Nuclear Safety Commission had taken such actions with initiatives or rather, systematically. I wrote about it in the magazine “Kagaku” by Iwanami Publishing Company as well as in the readers’ column in the Mainichi Newspaper. I am responsible for what I had written but the Nuclear Safety Commission never said anything to me. Instead, they complained to the Mainichi Newspaper Company to correct or to delete my article because they said the article was incorrect. I remember this well and think it is a serious problem. 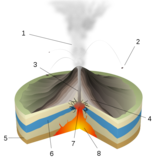 Actually, with regard to supporting nuclear power plants, there are quite a few experts and researchers on seismological geology. They are a part of those who ignore submarine active faults. 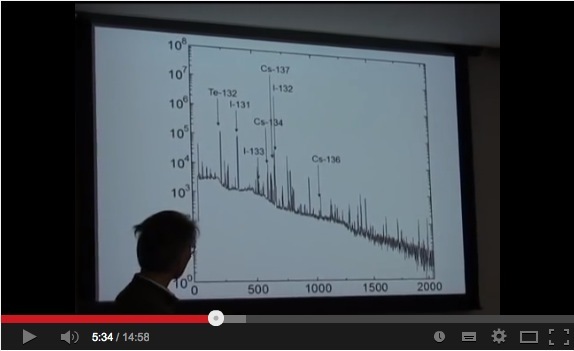 It became explicit in discussions during a symposium of Japan Active Faults Research Group. Such a situation may come from researchers’ ethics but more fundamentally, from organizational problems which leave researchers no choice but to support in government-linked research institutes and national and famous former national universities. 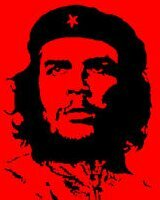 Conscientious people with different opinions can only remain silent. That’s the best they can do due to organizational problems. Japanese people are quite unfortunate in this regard. The fourth point is that the Japanese Islands are most unsuitable on earth to build nuclear power plants. Earthquake plots of the world show that earthquakes occur either on lines or belts. Therefore, the whole Japan is completely covered with belts of earthquake activities. The total area of Japanese territories, territorial waters and exclusive economic zone add up to a little less than 0.3% of the surface of the earth. And about 10% of the total earthquakes concentrate within the same area. Nuclear power plants should not be built on such places. It is a common sense in Europe and the United States of America, as you can see in conditions to restrict nuclear reactors in Germany and the USA and the fact that certain nuclear power plants were shut down due to small active faults which might be treated like a trash in Japan. It is so common that French and German people in Japan would never build nuclear power plants in such places like Japan. I think Japan is not normal. As I pointed out so far, there are very basic conditions regarding nuclear power plants and earthquakes. So, nuclear power plants on an archipelago with earthquakes should not be operated just because they are safe within controlled safety measures. Without fundamental safety, it is completely unfortunate for people living in Japan. Fundamental safety, I think, means no nuclear power plants. I also attached a cartoon on this subject. This idea just occurred to me yesterday and I drew it in a hurry. The subject is so difficult that people may not understand without something like cartoons, especially those in economic circle, politicians, public servants in administration and ordinary people who have certain knowledge. My concern that they may not understand at all without cartoons resulted in the reference. (Cartoon: nuclear power plant with a catfish) Nuclear power plants all over the world have fundamental common problems. Mr. KOIDE Hiroaki (born in 1949 Assistant Professor of Kyoto University Research Reactor Institute) and Mr. GOTO Masashi (Visiting Lecturer, Shibaura Institute of Technology) have pointed out serious problems. But as a realistic seismologist, I think that Japanese nuclear power plants are different from those in France and Germany. What is the difference? 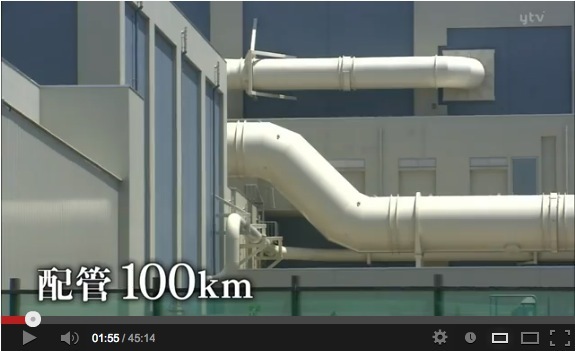 Japanese nuclear power plants always come with earthquakes. Suppose we build nuclear power plants, the same model as those in France or Germany, in Japan but earthquakes might occur just near-by! No way. It is not that simple. All the nuclear power plants in Japan stand with earthquakes on their backs. They come as a set like inseparable monsters. Henceforth, no more new installations or expansions please. Even those now under the process of planning should be stopped. Earlier on, I referred to highly possible loopholes in Guidelines to Check on Earthquake-Resistant Structure. Actually, there are loopholes. As there was a loophole in setting standards of seismic motion, certain discussions urge revision again. But if we do not go for new installations and expansions, guidelines to approve construction will not be needed. 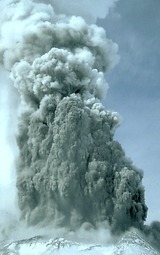 I rather think that the following is necessary and deserves serious considerations; strict revisions of guidelines to evaluate risks or guidelines to maintain control of safe operations, then immediate founding of a third-party organization in order to evaluate risks regarding all the nuclear power plants in Japan and to rank them and shutting them starting from the top of the list with the highest risks. The top is the Hamaoka Nuclear Power Plant. It is shut now temporarily until measures against tsunami will have been completed but it needs to be shut down for ever. Because shocks by (possible) Tokai Earthquakes, big continuous after shocks, upheaval and transformation of ground and huge tsunami will be awfully dreadful. Measures against tsunami alone will not suffice for safety. In 2009 when the new political power was born, I wrote with strong expectations to ask for stopping the Hamaoka Nuclear Power Plant and that the new administration’s responsibility vis-à-vis the world would be to avoid disasters by nuclear power plants. I am sorry to say that it was realized only after they experienced the tragedy of the Fukushima Daiichi Nuclear Power Plant’s accident. I also wrote in 2009 that if we would sit and wait, we might commit a big crime of forbearance far beyond AIDS caused by transfusion of HIV-tainted blood products and BSE (Bovine Spongiform Encephalopathy) problems. After all, we have committed a crime of forbearance. Its responsibility goes not only to the current administration. It is also the past administrations’ crime, accumulated in 27 years, against people in Japan and the world. 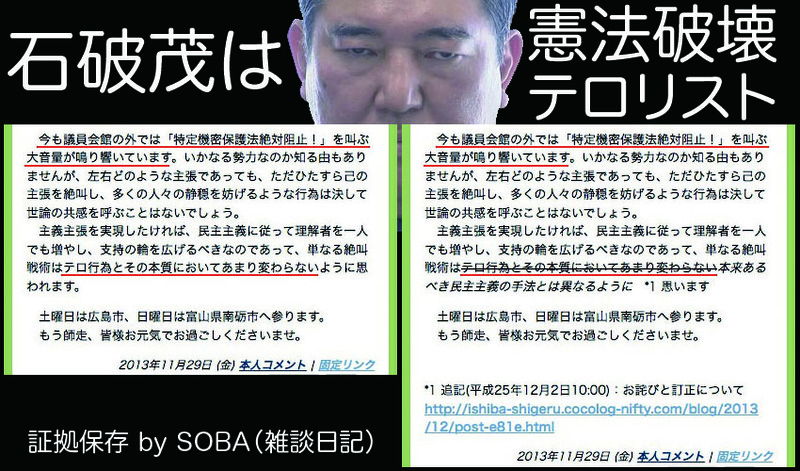 One more point is that nuclear power plants except the Hamaoka are said to be OK. This is out of question. There are many dangerous nuclear power plants all over Japan and those in the Wakasaa Bay are the top on the list. It is necessary to undertake immediate inspection of all these plants and to shut them down one by one. And here is my last point. Despite my proposals presented so far, we must live with nuclear power plants for a while. Stopping them does not guarantee safety. Spent nuclear fuel is stored in nuclear power plants. This fuel must be kept safely under control for years to come. And earthquakes may occur. Therefore, the Nuclear Power Disaster Counter-Relief Act, Guidelines to Prevent Nuclear Power Plants Disasters and areas covered by EPZ (Emergency Planning Zone) must be revised as soon as possible. On 23rd May 2011, Mr. ISHIBASHI, Katsuhiko(born in 1944 Professor Emeritus of Kobe University) spoke at the Committee to Audit Administration in the 177th session of the National Diet. Five major points are the following. 1）It has been reported that Fukushima Daiichi disasters were due to chain of reactions: big tsunami, disabled emergency diesel generators, loss of all the electric power sources and inability to cool. However I think there is a high possibility that this severe accident was caused by earthquake shocks before tsunami. 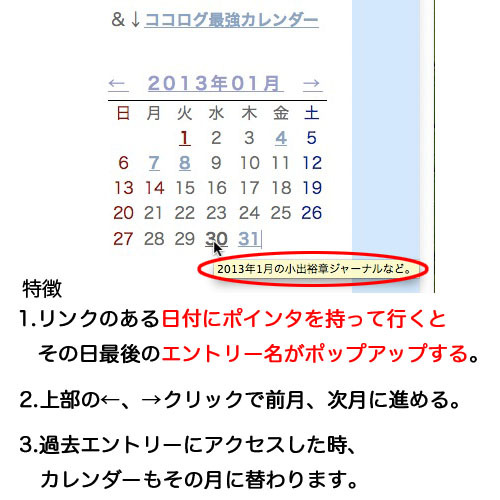 Mr. TANAKA, Mitsuhiko (former technical expert of nuclear reactor) wrote the same in magazines, Sekai and Kagaku in April. Regarding the No.1 Reactor, strong quakes might have damaged some pipelines, which lead to loss of coolant. In other words, cooling ability was lost. It is assumed that this loss of coolant caused melt down. Tanaka’s discussion is based on thorough checks of data such as open data by TEPCO, water level in pressure vessel, pressure and pressure within containment. It is highly possible that suppression pool was damaged by strong earthquake shocks in the No.2 Reactor. So this means the loss of function to shut. Mr. Tanaka wrote that this might have lead to leaks of radioactivity and hydrogen, hence hydrogen explosion in the No.2 Reactor. I am a seismologist. Loss of coolant is quite possible from seismological point of view. Shakes at the bottom of the foundation board in the nuclear reactor building, as reported by TEPCO, exceeds shakes presumed by earthquake-resistant structure in NO.2, NO.3 and NO.5 reactors in east-west direction shakes. I should like to call your attention, in the Fukushima case, to the fact that duration of shakes was very long. Duration caused by underground seismic waves at magnitude 9.0 level was about 3 minutes. This is very long. Likewise, Fukushima Daiichi was affected by these waves and shakes were long. Therefore, it is possible that lasting and repeated weighting might have caused damages. On the other hand, it is very important to know that safety against earthquakes of Fukushima Daiichi nuclear power plant was confirmed by the National and Industrial Safety Agency and Atomic Energy Commission in 2009. In other words, it was recognized that stopping, cooling and shutting functions were equipped. But this accident implies that confirmation on safety against earthquakes was wrong. The very fact about excess beyond presumed shakes means problems in the guidelines to check on earthquake-resistant structure, revised in 2006. Furthermore, if we assume that this serious accident occurred because of earthquake shakes, then the whole process of deliberations, related results and reliance would be lost. 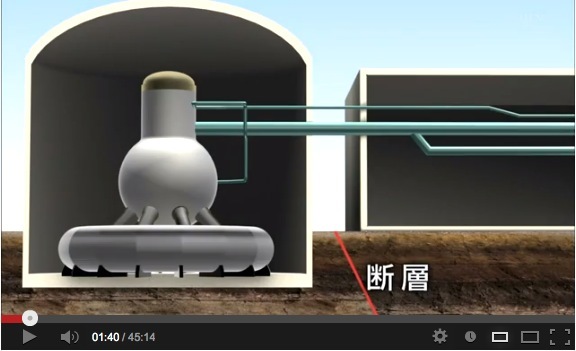 Since 2006/ 2007, back checks have been conducted in all nuclear power plants in Japan. We may have to re-do the whole process all over again. 2）On 30th March, Nuclear and Industrial Safety Agency instructed electric power companies to take emergency safety measures against tsunami with regard to all the nuclear power plants in Japan. Measures have been taken but left at least ２ big problems. The afore-mentioned point in ① was disregarded. Measures against tsunami alone do not guarantee safety. Guidelines to check on earthquake resistant structures should be reviewed. Back-checks must be undertaken again. The second problem is that Nuclear and Industrial Safety Agency instructed all the nuclear power plants in Japan to assume big tsunami and loss of all the power sources. This assumption itself is not in accordance with guidelines to review location of nuclear power plants. Basic thinking contained in guidelines to review location of nuclear power plants, in particular, conditions of location basically goes as follows: in order to be prepared for an unlikely accident and to secure public safety, basic conditions of location are necessary: location where no past events with incitement to bring big accidents took place, where such events would never occur in future and where events to maximize disasters may be few. It is clearly stated in the guidelines that such basic conditions of location are necessary. But now they urge to assume that big tsunami and related loss of all power sources may cause accidents in all the nuclear power plants in Japan. This is surprising as it is clearly against conditions of location. Based on human common sense and conscience, I think it is crazy to operate nuclear power plants where big tsunami may occur. In short, it is only nuclear power plants, just electric power plant, so they say. There is no need, I think, to operate such a dangerous structure where big tsunami may come if its purpose is only to generate electricity. 3）To my regrets, Nuclear and Industrial Safety Agency and Nuclear Safety Commission are now supporting nuclear power plants. 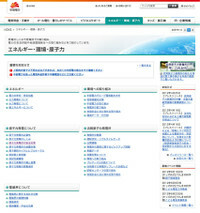 I get similar impressions following 3.11 Fukushima Daiichi nuclear power plant’s accident. May I refer to a case I was directory involved? In 2007, Kashiwazaki-Kariwa nuclear power plants were damaged by Chuestu Offshore Earthquakes in Niigata Prefecture and all the 7 reactors stopped. At that time, I participated in discussions of the Niigata Prefecture Sub-Committee as its member. Several researchers pointed out that there existed submarine active fault off the coast of Kashiwazaki-Kariwa nuclear power plants. 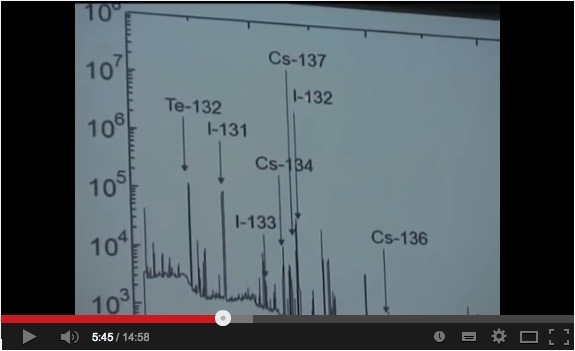 Nevertheless, TEPCO ignored this very huge submarine active fault. 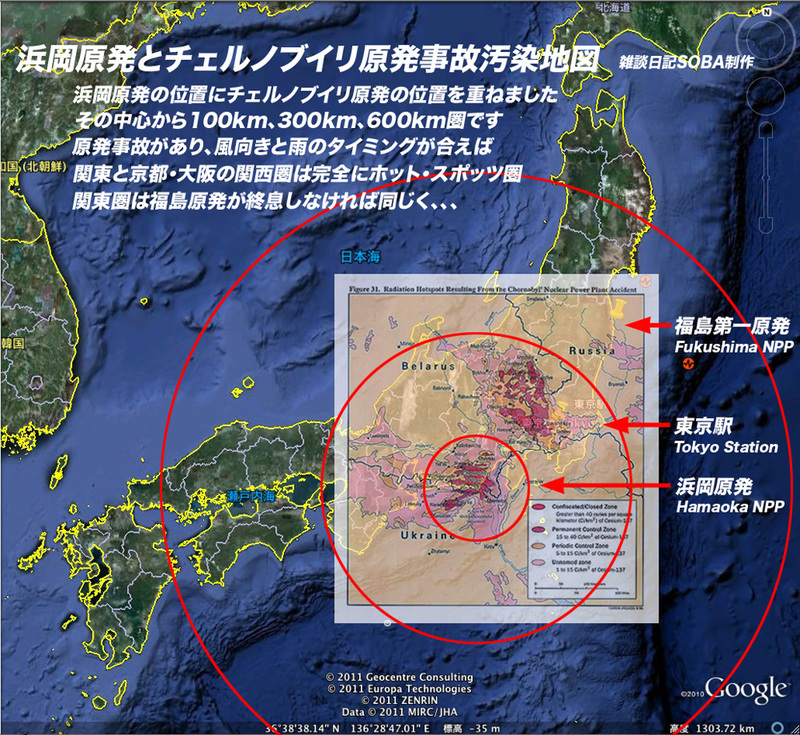 TEPCO picked only a part of the 36km fault and assumed earthquakes at the magnitude 7.0 level to take place there. In case of nuclear power plant, we must consider naturally such issues with safety first in mind, but TEPCO did not respect it. 4）The Japanese Islands are most unsuitable on earth to build nuclear power plants. Earthquake plots of the world show that earthquakes occur either on lines or belts. Therefore, the whole Japan is completely covered with belts of earthquake activities. The total area of Japanese territories, territorial waters and exclusive economic zone add up to a little less than 0.3% of the surface of the earth. And about 10% of the total earthquakes concentrate within the same area. Nuclear power plants should not be built on such places. It is a common sense in Europe and the United States of America, as you can see in conditions to restrict nuclear reactors in Germany and the USA and the fact that certain nuclear power plants were shut down due to small active faults which might be treated like a trash in Japan. It is so common that French and German people in Japan would never build nuclear power plants in such places like Japan. I think Japan is not normal. Nuclear power plants all over the world have fundamental common problems. Mr. KOIDE Hiroaki (born in 1949 Assistant Professor of Kyoto University Research Reactor Institute) and Mr. GOTO Masashi (Visiting Lecturer, Shibaura Institute of Technology) have pointed out serious problems. But as a realistic seismologist, I think that Japanese nuclear power plants are different from those in France and Germany. What is the difference? 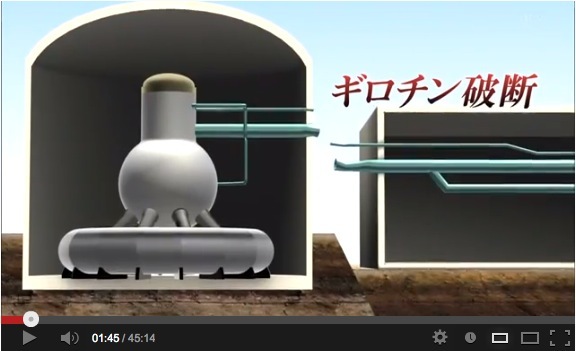 Japanese nuclear power plants always come with earthquakes. 5）For a while we must live with nuclear power plants. Stopping them does not guarantee safety. Spent nuclear fuel is stored in nuclear power plants. This fuel must be kept safely under control for years to come. And earthquakes may occur. Therefore, the Nuclear Power Disaster Counter-Relief Act, Guidelines to Prevent Nuclear Power Plants Disasters and areas covered by EPZ (Emergency Planning Zone) must be revised as soon as possible.